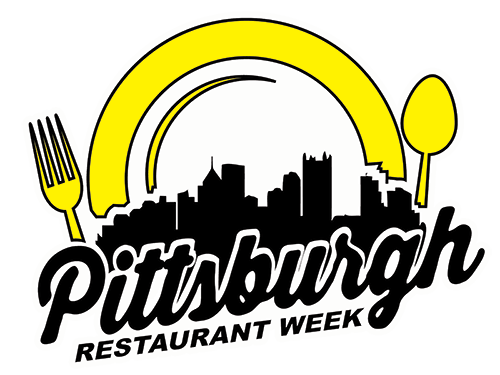 Planning on dining out during Pittsburgh Restaurant Week? Why not snap a picture of your plate with your mobile phone and start Foodspotting? You could win a free gift certificate! Foodspotting is a mobile phone application for sharing pictures of your favorite dishes available for free on iOS, Android and Windows Phone 7 devices. By attaching just one picture our Pittsburgh Restaurant Week contest guide, you’ll get the Pittsburgh Restaurant Week Summer 2012 Foodspotting Badge to showcase on your Foodspotting profile. After earning your official Restaurant Week Badge, for each additional different restaurant you foodspot from our Foodspotting contest guide, you will get one free entry in a drawing to win a $25 hotel gift certificate. NO PURCHASE NECESSARY TO ENTER OR WIN. A PURCHASE OR PAYMENT TO PITTSBURGH RESTAURANT WEEK OF ANY KIND WILL NOT INCREASE YOUR CHANCES OF WINNING. ODDS OF WINNING WILL DEPEND ON NUMBER OF ENTRIES RECEIVED. Contest ends entry period begins August 13, 2012 at 12:00 a.m. and ends August 19, 2012 at 11:59 p.m..